Our extensive range of garden machines are designed to help you on site or at home and includes quality brands, such as Stihl, Honda, Efco, and Stella. 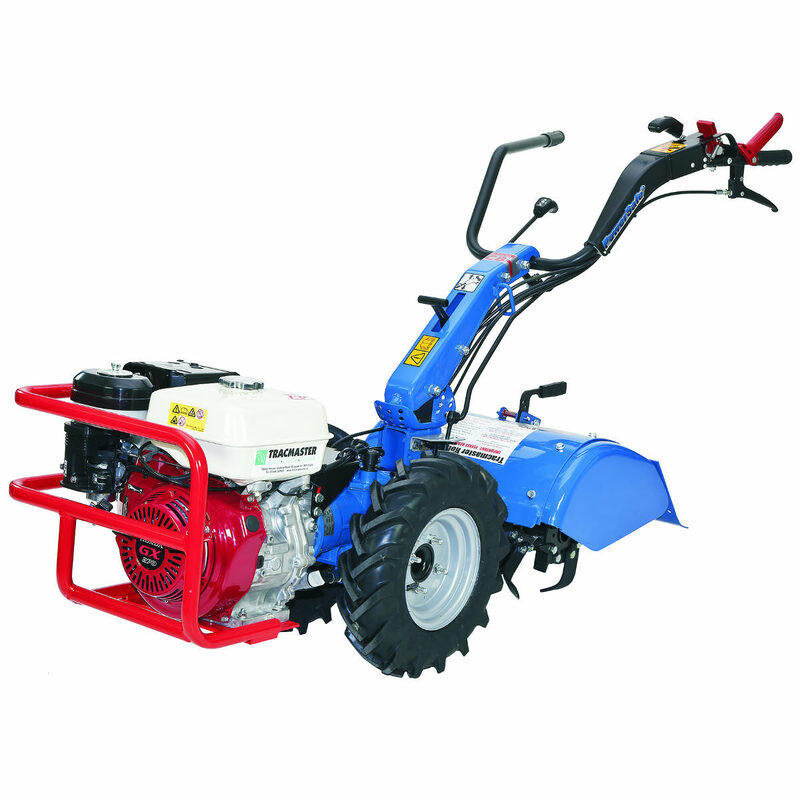 Our range includes Rotavator, post hole borers, lawn and flail mowers, scarifiers and brushcutters. We aim to cover all your working needs and to always have the right tool available. Due to the range and popularity, we are constantly expanding our hire fleet, ensuring that you get the best brands and the highest quality machines possible, with reliability and excellent backup guaranteed. The C8 rotavator is a powerful, 8hp rotavator perfect for small scale jobs. With forward and reverse gears this machine is incredibly easy to use. The hand roller is the classic, and still favourite tool for your small scale rolling needs. Combining a good weight with easy of use, this tool is ideal for at home or on site. Brushcutters are a classic favourite, combining high levels of power with high levels of comfort and ease of use. Available with metal blades or poly cord, this is the perfect tool for small scale clearance. 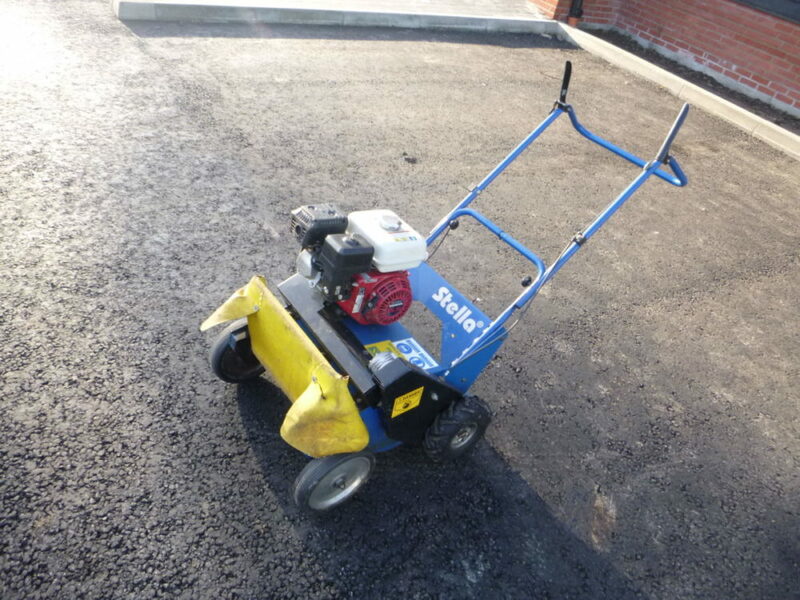 The flail mower is the easy way to cut down small areas of longer grass and vegetation. Boasts a robust frame and a design perfect for even rough terrain. The innovative drive also provides consistence in driving speed, even downhill. 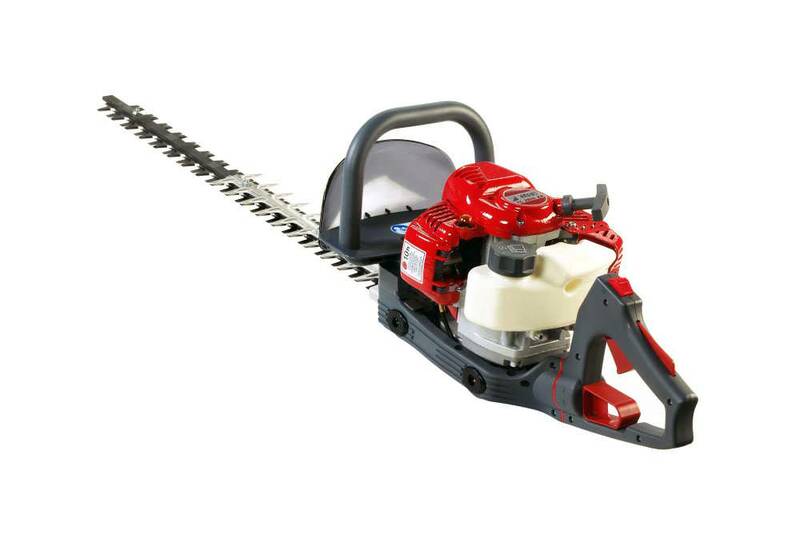 The Efco petrol hedge trimmer is a high quality hedge cutter with plenty of power. 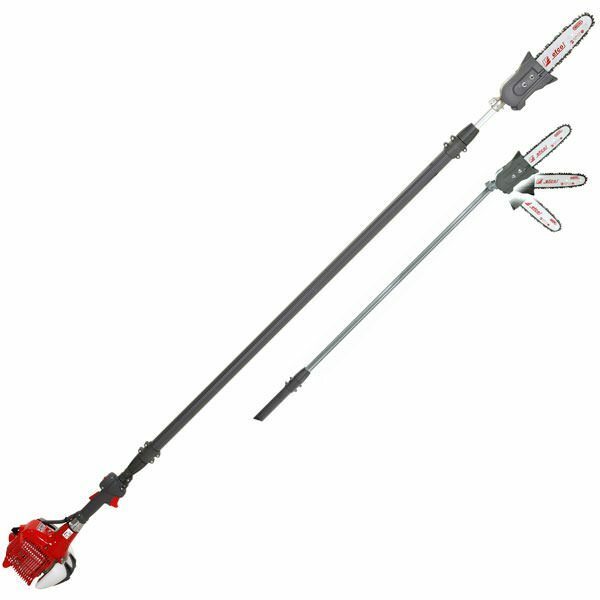 With a double sided blade and 180º swivel handle, it just makes cutting hedges easy. 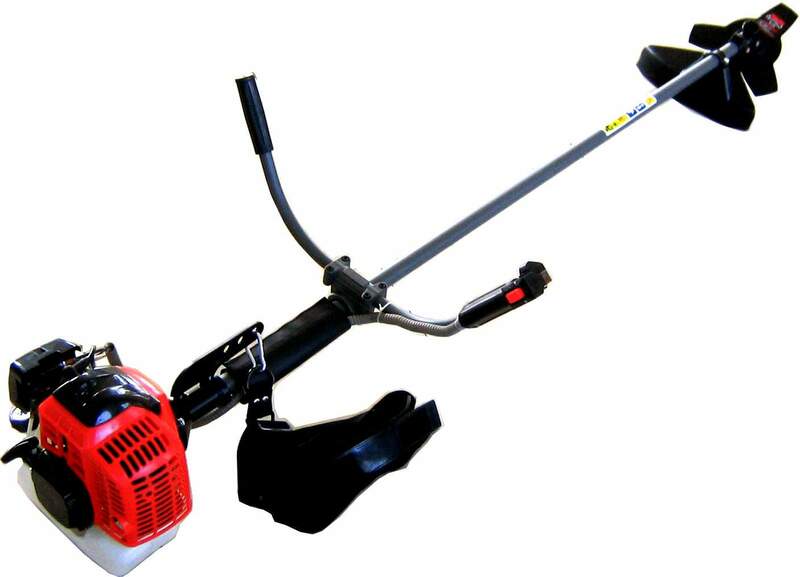 The lawn scarifier is the ideal tool for keeping your lawn healthy and fresh. 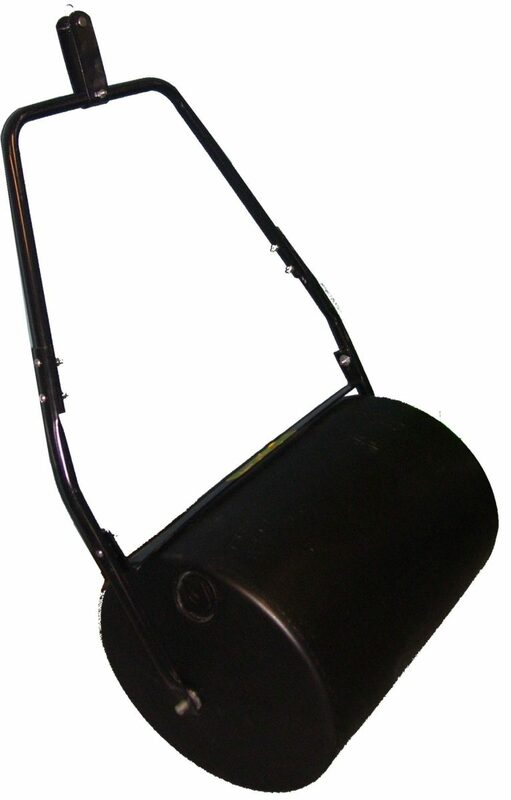 Petrol powered and heavy duty, this will cover a large area efficiently and effectively. 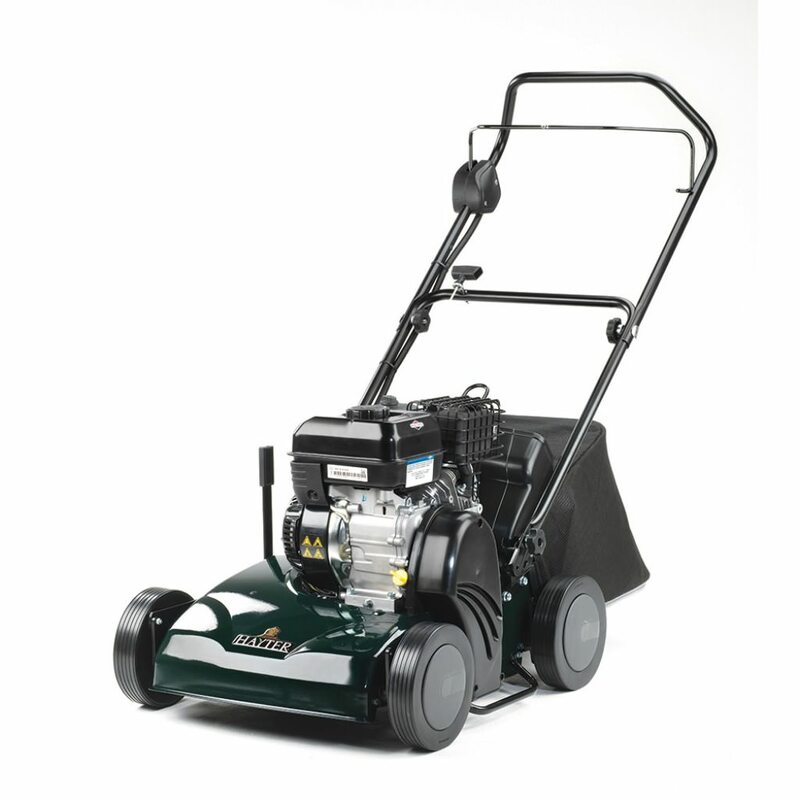 The Taurus 46TH self-propelled lawnmower is a tough and reliable lawnmower suitable for keeping you home or site tidy. 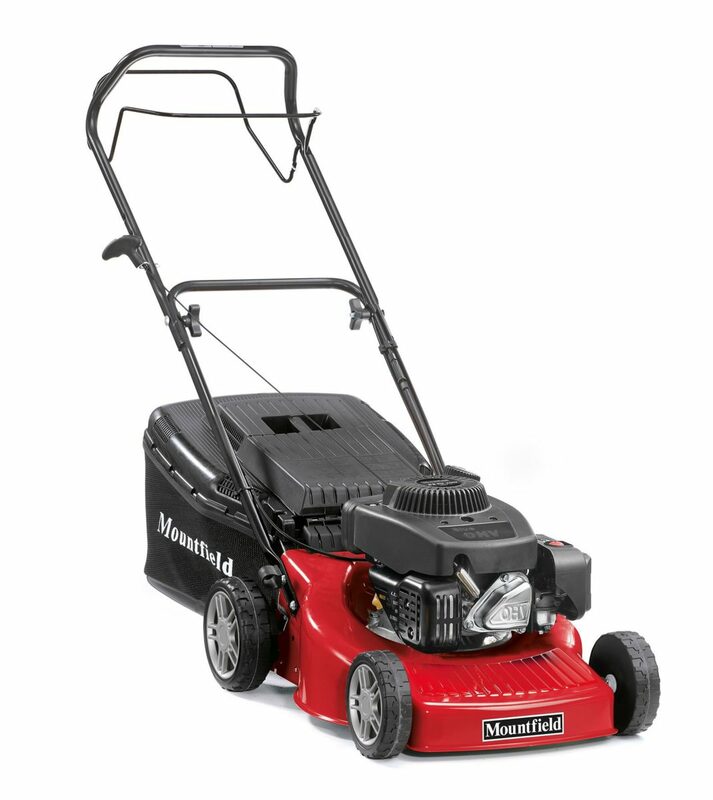 With a good width of blade and a solid engine, this mower will be more than you need! The telescopic pruner is an incredibly helpful tool, designed for trimming branches without the need for access equipment. With a total length of 3.80 metres (and your height on top), there are very few branches you won't be able to reach! The two man post hole borer makes digging out your post holes easy. 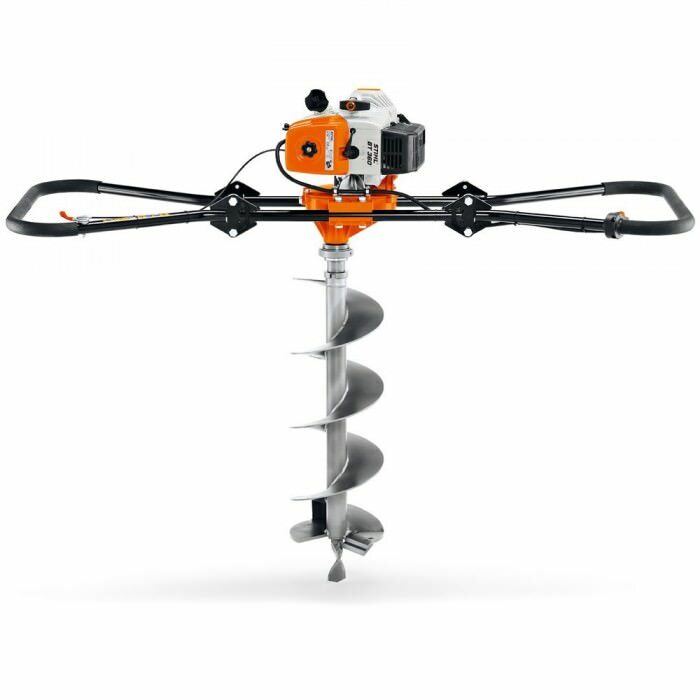 Lightweight with a two man operation and a range of auger sizes, this is a remarkably easy to use tool.